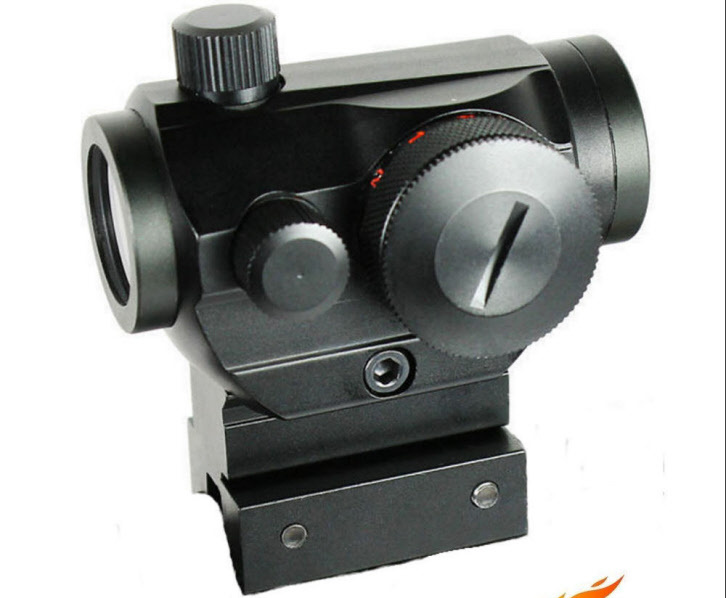 T1 Red dot sight for airsoft. New scopes with crisp clean sights. 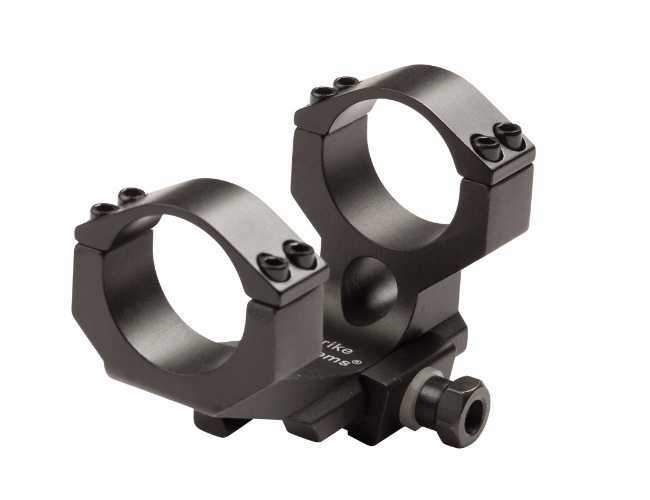 This 1-piece mount is for 30mm scopes or Dot-sights. It will keep the scope or dot sight higher off the rails. Fits sights with a 30mm 1,2 in. body and will mount on 21 mm rails. 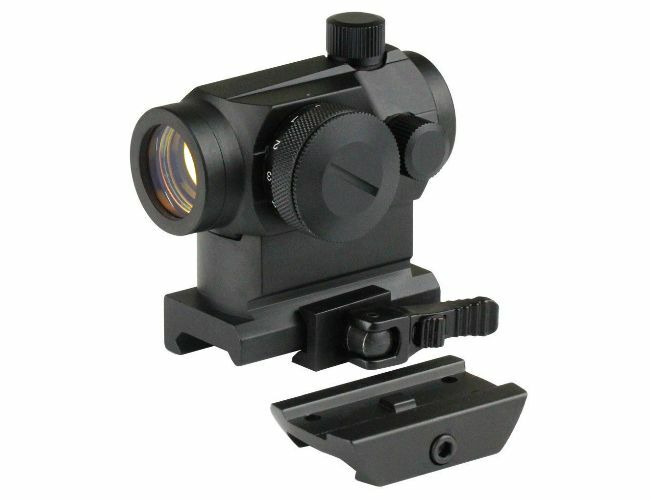 553 holo sight red dot.Magnification x1. 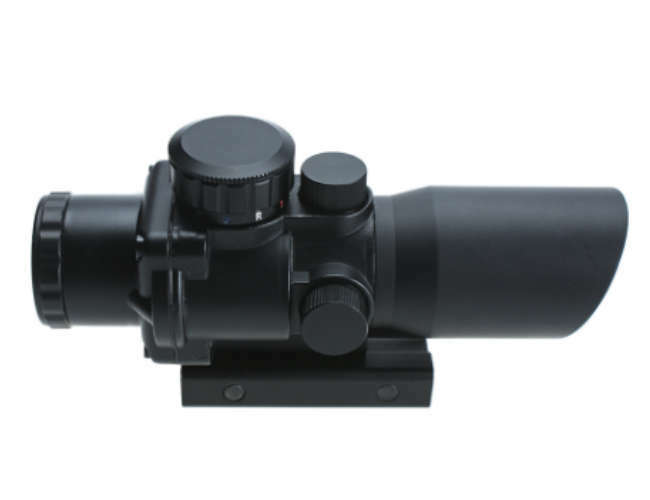 Airsoft telescopic sight or scope is a aid for aiming and making it easier to get a bead on the target. They come, mostly, with a cross hair usually in the center of the scope and have a magnification to make the target look larger than it is at a distance. 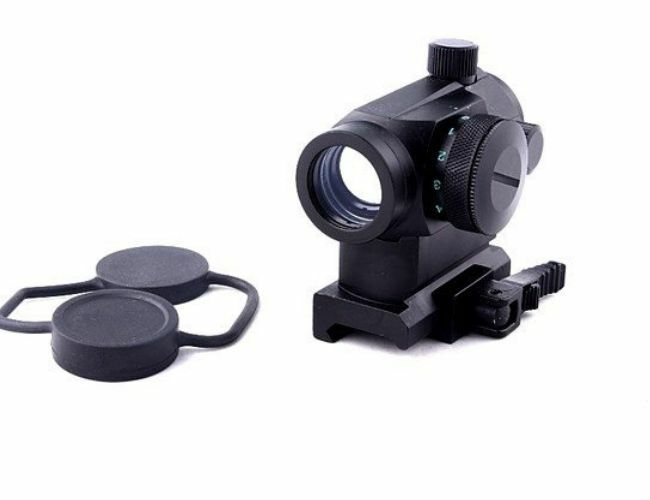 For airosoft it is not that important to have a Telescopic sight unless you are a sniper then it can be very useful. There are many other types of sights such as red dot ,laser and of course the sights on the weapon itself. 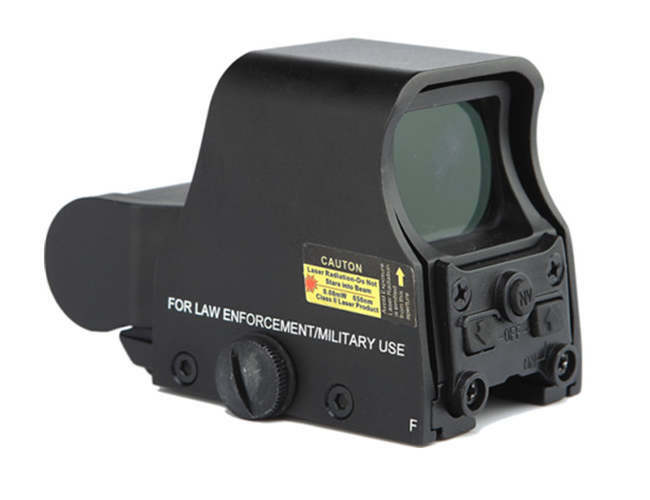 For Airsoft the most popular sight is the red dot sight . It has no magnification buy instead shows a red dot which is lined up on the target . A T1 design has a red diode which has to be lined up on the target and works very fast and very easy to use. 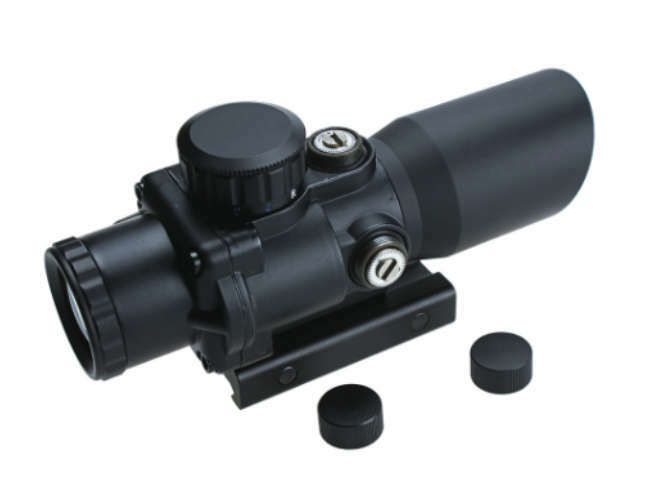 These are used by the Military and so have become popular with airsoft gamers.They are not expensive and some come with an extension for the base to position the scope at the correct height. 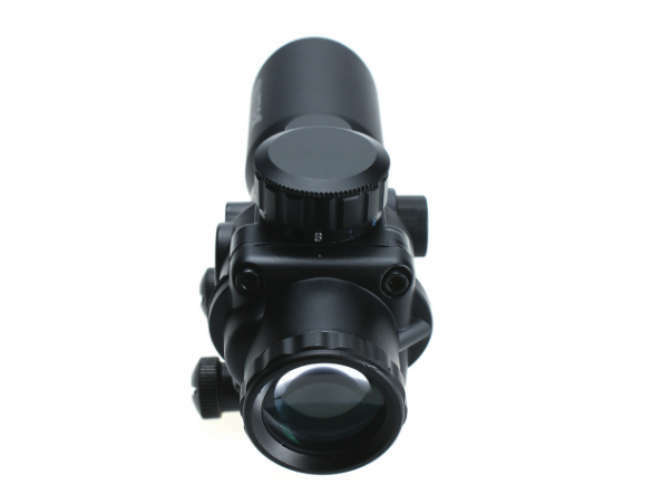 See our range of sights and scopes.We have a range of the most popular scopes from magnification to red dot, they are some of the best value scopes on the market. 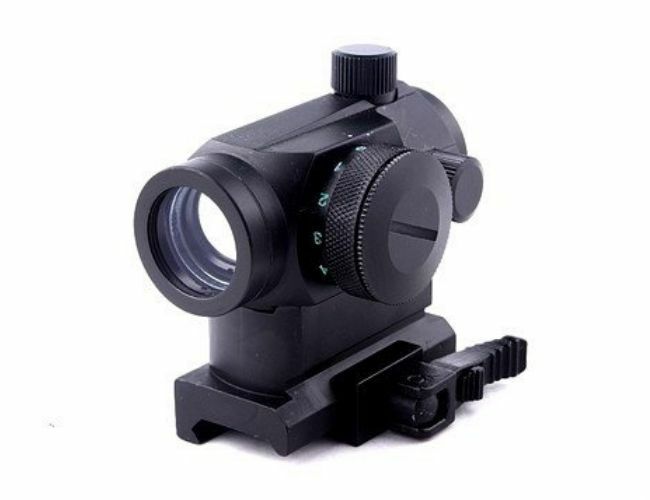 Our scopes are some of the best value around and the Hawkeye brand is very popular.Don't be left behind or be at a disadvantage when it comes to playing an Airsoft game, be prepared with one of our scopes.Our sniper scopes have easy to adjust elevation and wind-age controls with different lenses. 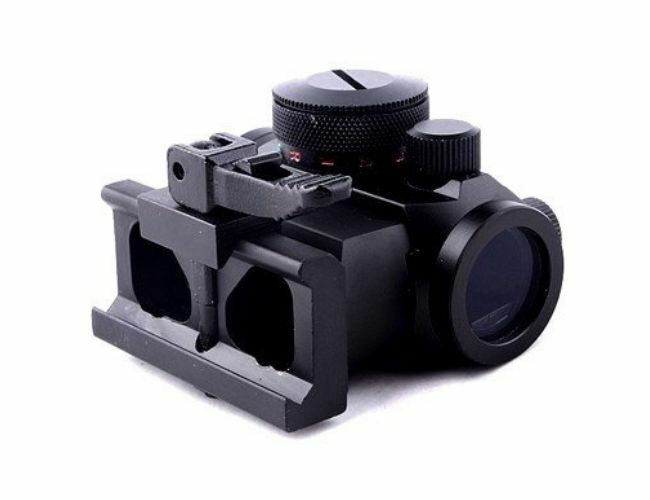 The red dot sights are great for airsoft games and can be used indoor as well as outdoors, compact and a powerful sight.The T1 dot sight is a super sight for aiming quickly with loosing sight of what is going on.It is powered by a small battery, and will give around 1900 hours of running time.It comes with a weaver mount and riser that can be taken off if required.The colour of the dot can be changed.